Lydia Ko won the Evian Championship last year, smashing the field by six strokes to become the youngest-ever major champion. This week the New Zealander returns to Evian Golf Club as the favourite to win. The world number one has added five trophies to her collection in the last 12 months, including a second major victory at the ANA Inspiration in April. Her recent showings include a tied-fifth result at the Mulife Classic fortnight ago, which followed a silver medal performance at the Olympics. 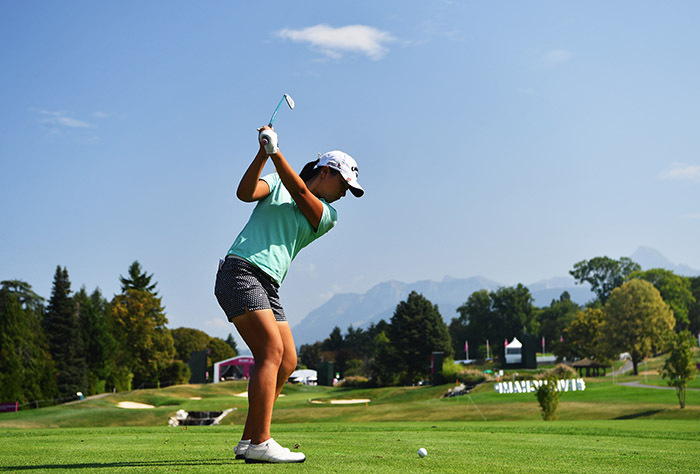 Ko has not finished worse that tied-eighth in three starts at the Evian Championship and will be tough to beat. Looking to achieve that feat is Lexi Thompson, the athletic American ranked fourth in the world. She, along with Ariya Jutanugarn, Inbee Park, and Brooke Henderson, complete the top five players teeing up this week. South Africa’s Lee-Anne Pace goes into final major on a run of good form that included a fifth-place result at the Ladies European Masters last week. Pace, already a seven-time Ladies European Tour winner and a champion on the LPGA Tour, is in her major prime at age 35. This could be a great week for the ever-smiling South African.